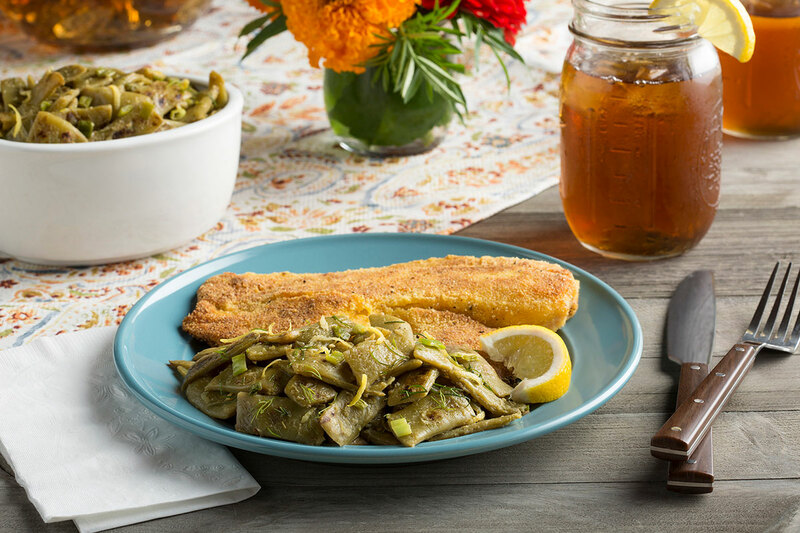 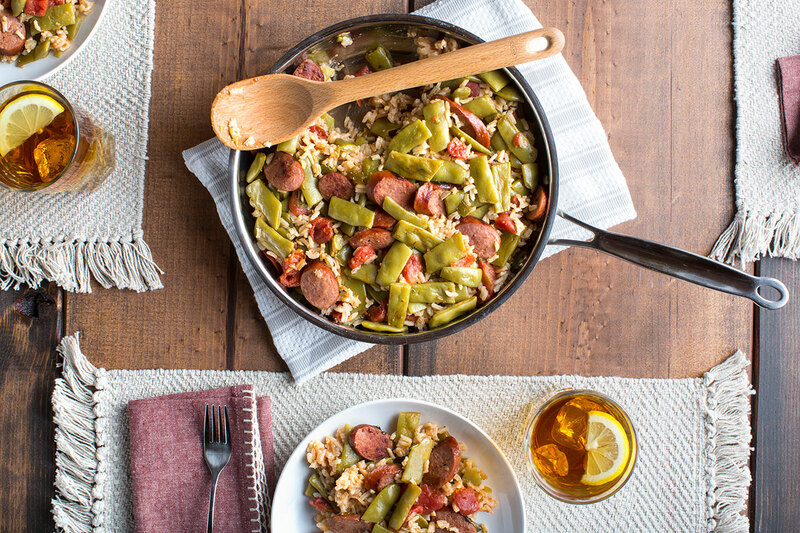 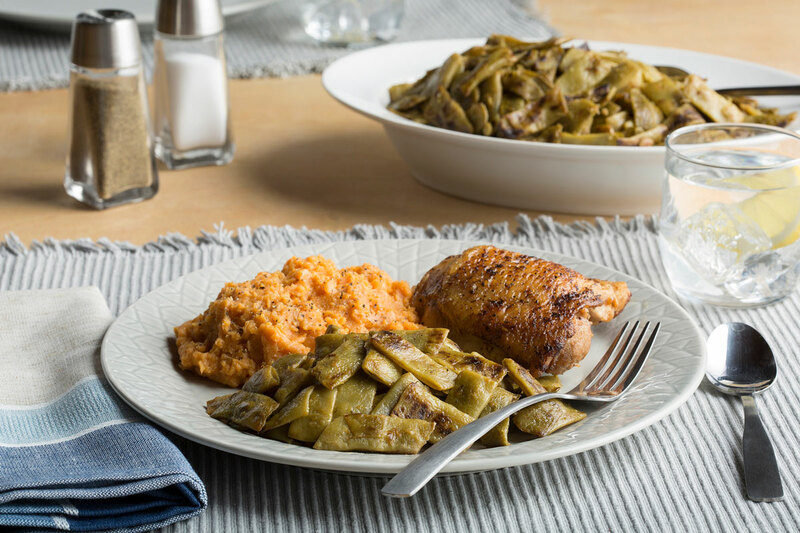 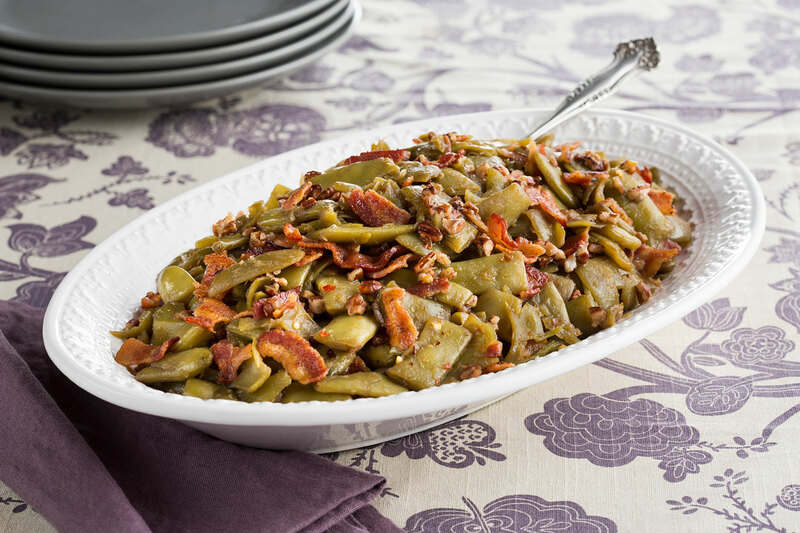 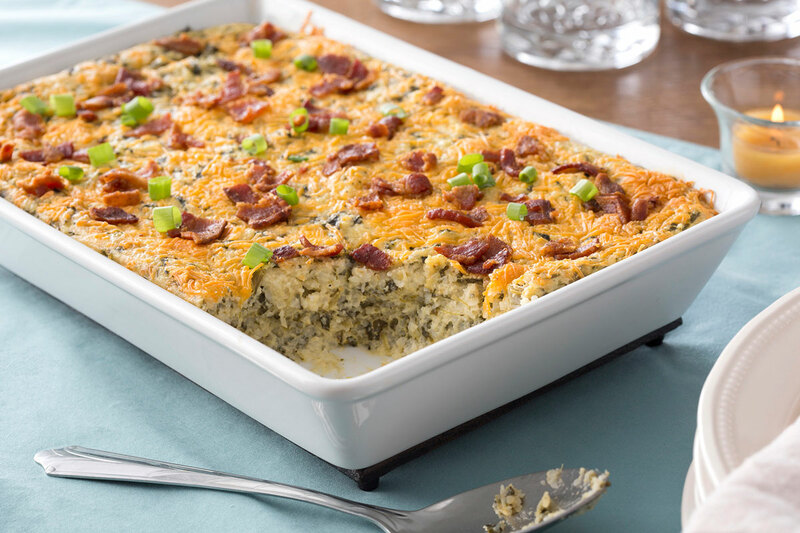 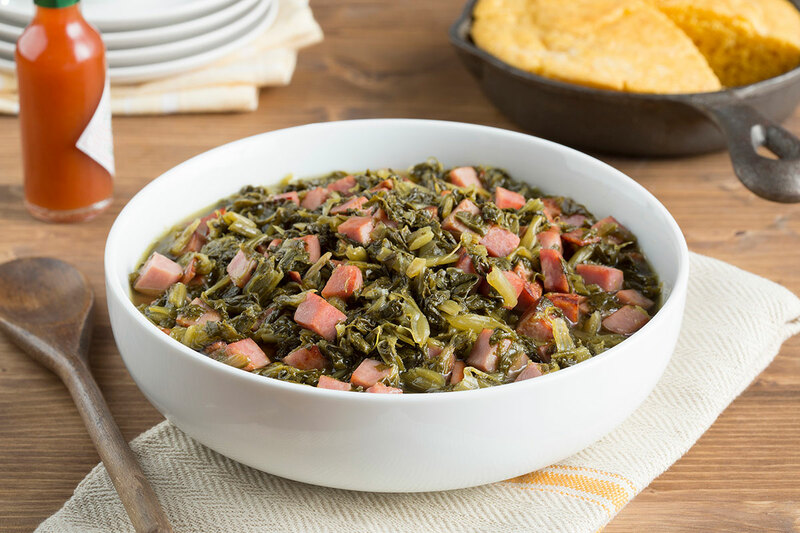 Our southern veggies are the perfect ingredient for your traditional family recipes or when you want to try out something new. 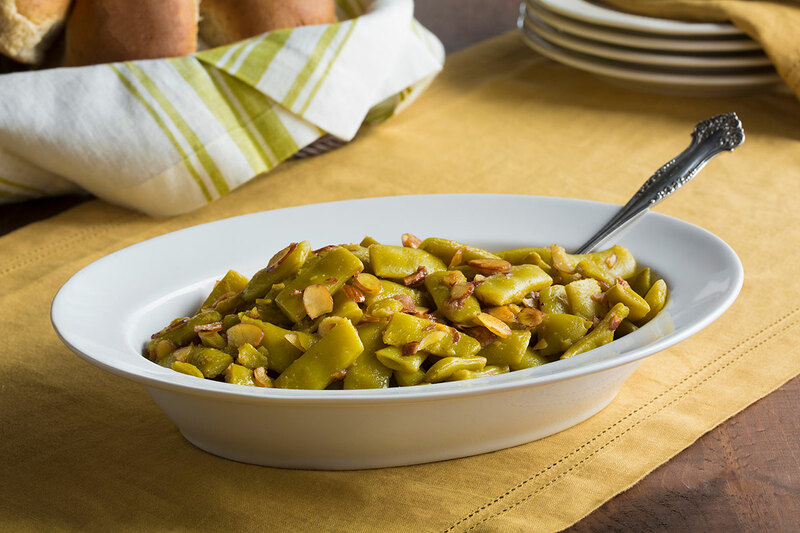 No matter how you serve them, put something special on the table with Allens. 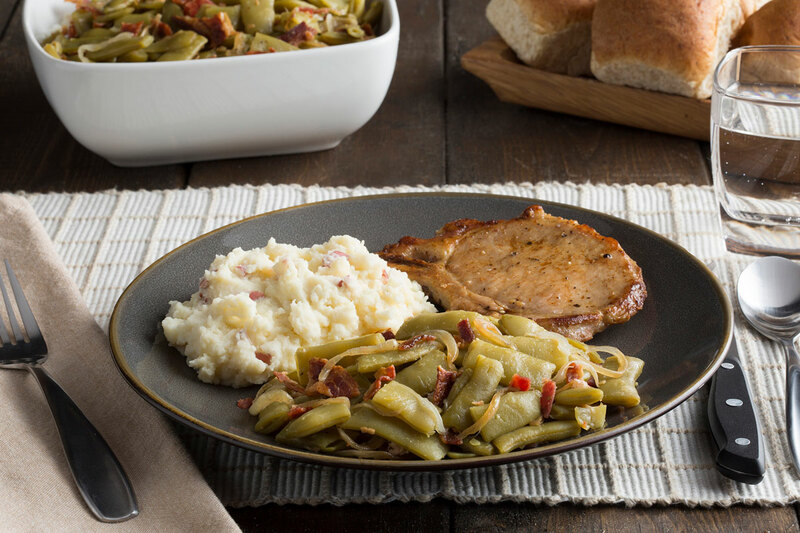 Try one of our delicious recipes today.